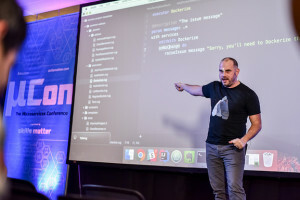 Imagine all the power of Maven without having to manage lare XML project files. Thats Leinigen! 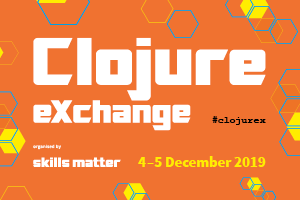 Discover how to create, manage and deploy your Clojure projects with the minimum of fuss.